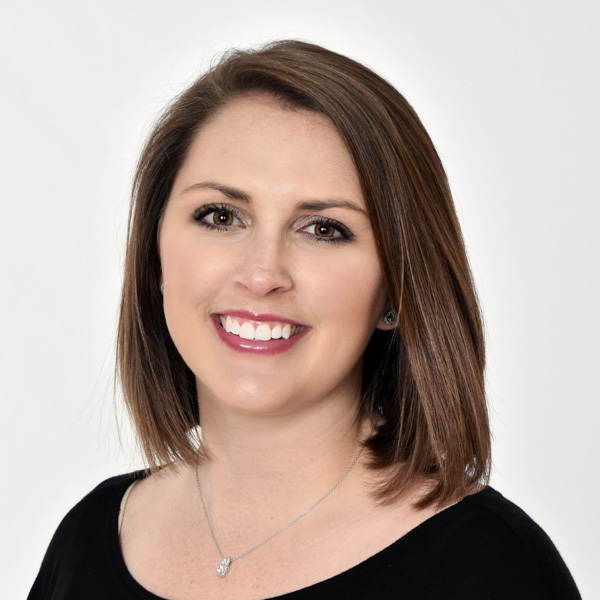 Dental Hygienist – Brooks Dental Associates, Inc.
Victoria began her career as a Registered Dental Hygienist in 2015 after earning her Associate of Science in Dental Hygiene degree from Valdosta State University. She joined the BDA, Inc. team in 2016 and is such a team-player that she can be found working in the front office, in ortho assisting with patients, or helping out wherever she is needed down the hall. She also is a part-time dental hygienist for our office and is always more than willing to step in when she is needed. Victoria and her husband, Boone, have a 4 legged fur baby named, Dixie. She enjoys spending time with friends and family, shopping, and doing crafts. 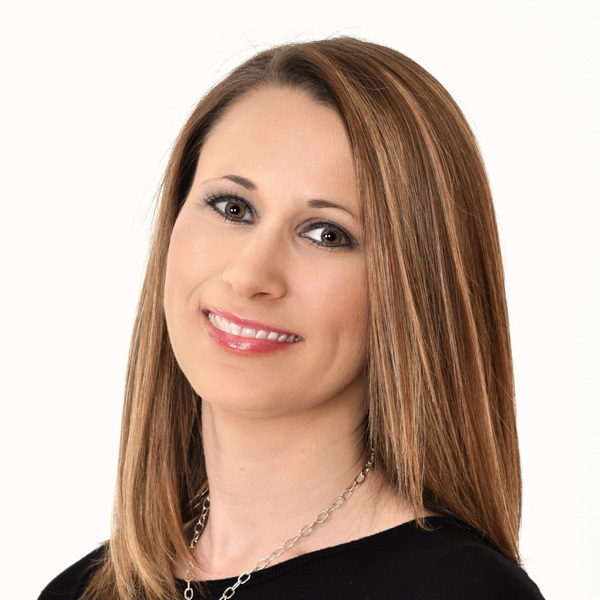 Kelli earned her Associate of Science in Dental Hygiene from Darton College in 2009 and has been working on the BDA, Inc. team as a Registered Dental Hygienist since then. Kelli is one of the two full time hygienists that we have in our office and is a very sweet and gentle clinician. She is glad to have been able to start and continue my career at such a great office that is geared towards the best patient care with the latest technology and highest treatment standards. Kelli has 2 beautiful daughters, Emma and Ella, and she loves creating fun and special memories with them. Family is very important to Kelli; she was blessed with a large family with deep roots in the Blakely area and she enjoys spending time laughing and getting together with them. 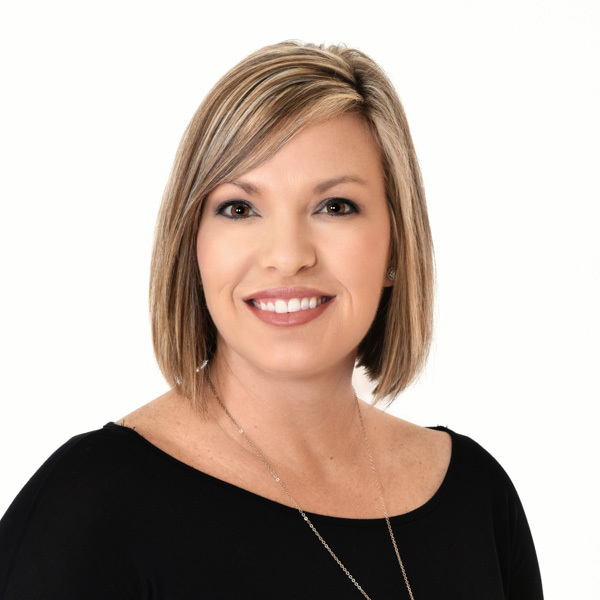 Jennilee began her career in 2005 as a Registered Dental Hygienist after earning her Associate of Science in Dental Hygiene degree at Darton College. She joined the BDA, Inc. team in 2012 and brought over 7 years of experience along with her. Jennilee is one of the two full-time hygienists that we have in our office and she is an exceptional clinical hygienist. She enjoys being able to build the confidence of patient’s and monitor the progress of their oral hygiene knowing they achieved their desired results. Jennilee and her husband, TJ, have 2 boys, Thomas & Tucker, which always keep her busy with all kinds of sports. When she is not busy with work or being a mom, she enjoys being active, watching Georgia football, and spending time with family and friends.